We have an East Street in our town too! 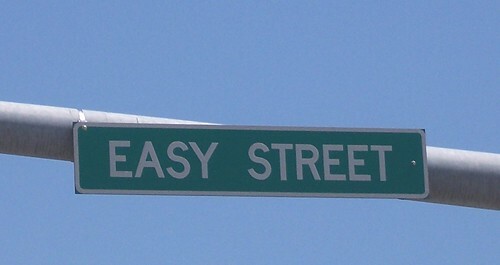 Wouldn’t it be fun to live on that street? have you seen Lazy Street yet?! I will have to take a pic and post it for you!